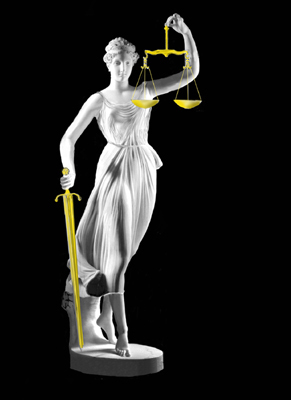 The Scales of Justice in divorce and custody ordeals are unbalanced. Often people emerge from these ordeals bewildered and in disbelief by the lack of remedies available to protect oneself from having their rights violated — due process denied — access to recourse (justice) unattainable — and at the mercy of courts that can impose countless penalties, fees, fines and utilize mechanisms that create a form of “legal” extortion — using children and financial ability (or rather inability) as leverage against a mother or father. Upon entering a hearing — filing a response — displaying evidence meeting the burden of proof — a parent can attain a false sense of security feeling that honesty is the best policy in family court. This often unfolds in instances where parents take the approach that exposing the shortcomings in the courts application of law and the abundant disregard for professional conduct and ethics standards will safeguard their rights as a parent and litigant. After all, why shouldn’t they think this would be the case since many are of the belief that they are protected from judicial misconduct and legal abuses — having faith that the United States Constitution has their back. All things being equal, this very well might be the way things would work out — but this is Family Law where justice is not blind — courts presiding over divorce and custody are not neutral — abuses of power shielded by judicial immunity are not often checked, whereby culpable institutions and parties are not held accountable. Judicial immunity creates circumstances, intentional or not, that result in taking away liberty — happiness — sometimes the life of a good person caught up in this system. Examining many of these ordeals it is often jarring to observe how laws, constitutional rights and hard evidence are removed from sight and intentionally ignored by courts. It is even more striking in instances where parents (trending more to those that represent themselves as pro se litigants) recognize and challenge these issues by often citing and illustrating the fraud on the court — found in abundance in many custody and divorce cases. Once these matters reach a certain juncture and cross a threshold where they start exposing the cracks within a courts integrity and the often improper adjudication of a case — it’s no longer in the best interest of the court (and its players) to look out for the rights and interests of a child over that of the state — not to mention the parent. 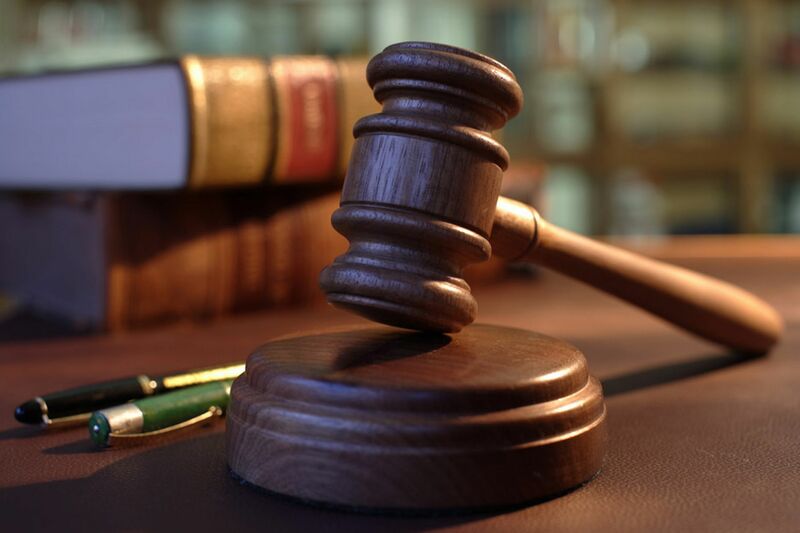 While neutrality in family law is missing in many areas, one obvious one is where you find judges who are elected as opposed to being appointed — this tends to be the case with many courts deciding matters of child custody and divorce. When you have Judges in these courts free to run amok under the cover of immunity with no real oversight or checks and balances — the notion that laws are applied neutrally and administered in a manner consistent with constitutional rights and protections afforded to individuals is a fallacy. « Hero Protective Moms-Speak Your Truth, Even If Your Voice Shakes. Tell your story, Join us . Wow. I could have written this about my experience. Before going through my divorce and custody “battle”, I believed truth and honesty would prevail. Just about every aspect of this post/article happened to me… it still seems surreal and my divorce was finalized over a year ago. And my ex has primary custody of our two children. I had an Order for Protection on me and my boys and in a short time, the judge in our small town (his home town) turned custody over to him, and within six days had to move out of our home, and seemed to gain nothing from that point on, except finally settling out of court for a divorce from an abusive, narcissistic man. 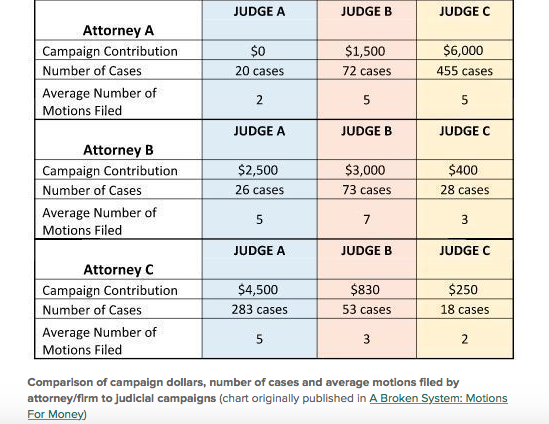 Unjust, unfair, bias, and more. Thank you for writing about a very important and real topic that needs more exposure.